Whoohoo!!! Check it out. 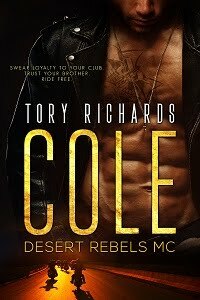 I'm on Ellora's Cave and Talk Dirty to Me has a release date! I wish payday would hurry and get here!!! Congrats. They're offering the book at a great price, too.